Dolly and the girls were terrific and looked after us so well we hated to leave. Not only did Dolly do an amazing job looking after us she was invaluable with her knowledge and did everything with such efficiency. Both Kloy and Oui were fabulous as well. We ate at the Villa a few times and every time the girls did an outstanding job. I would highly recommend Baan Paradise,to any one. We didn't arrive at Baan Paradise until after 10pm so we were all very exsused, all the staff were there to greet us with a lovely cold towel and drink. (I had also arranged some hot nibbles for us on our arrival). Joyce showed us around the house which it so beautiful and large. The view is to die for as is the staff, nothing is ever a problem they can arrange just about anything you want. Noy & Pat are fantastic at their jobs and cooked breakfast so yummy and so much food. We also arranged to have some meals cooked while we were there and not only is there so much but the flavours are the best I have ever had. We only needed to give two hours’ notice off the menu which they provide and they would go to the markets and purchase the food, that is how fresh it was. We also got Joyce to arrange, White water rafting & Elephant rides, shows, massages & a day out snorkelling & nothing was a hassle at all, Joyce was also very helpful at suggesting other things we should visit. We also got Joyce to arranged for a driver to take us to all the sights and he was wonderful (very sad that we never asked his name) he took us to the fish markets for lunch (the best) the Big Buddha and lots more, great day and great price. It was only about $10 Took Took ride to Patong Beach which was good if you are just going to the beach or Banglar Rd (interesting, but worth a look) It is only about a 10 minute ride. 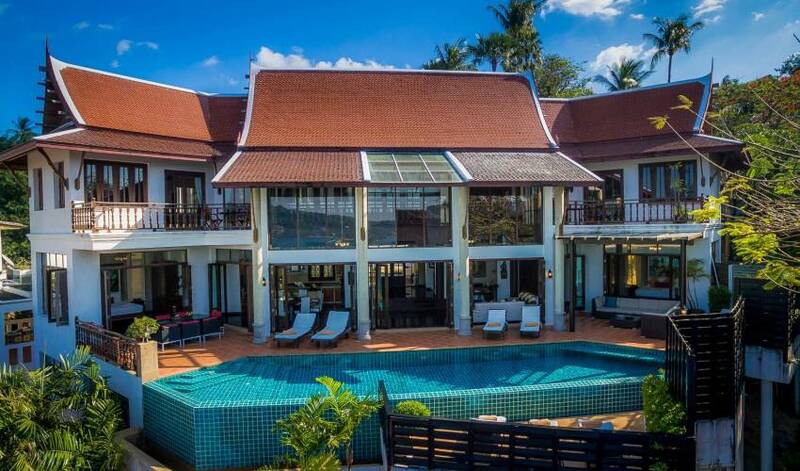 I really enjoyed our family holiday to Phuket and recommend that you jump on a plane and get over to Baan Paradise, because it is paradise. We had our wedding part at Baan Paradise. The villa was ideal, the location was beautiful and Joyce and her staff were just brilliant. We couldn't have been happier with our entire experience and the staff were so friendly and went out of their way to make sure everything we needed was taken care of. Can't wait to go and stay there again soon. Our stay at the Villa was a dream. The staff were attentive to our every need. 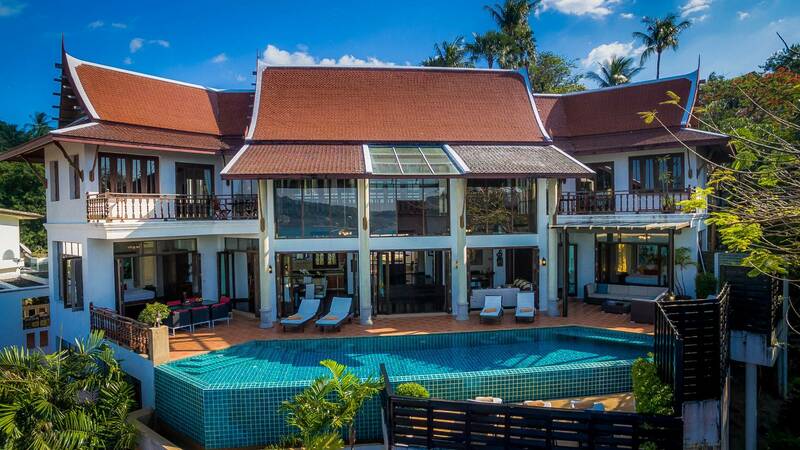 We have been to Phuket many times and the experience this time was second to none. 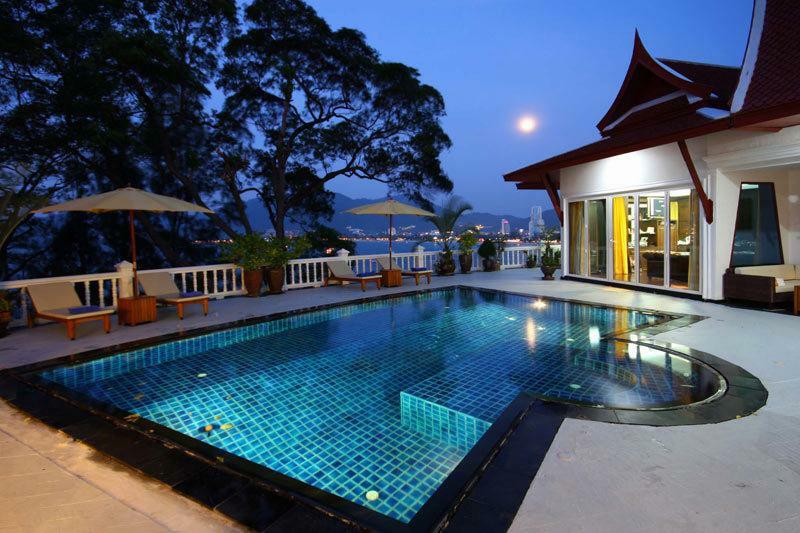 The villa's outlook over Patong Bay was stunning both by day and by night. Fabulous villa that was more than our expectations. Nothing and I mean nothing was to much trouble for Dolly, and the two girls, well we just wanted to take them home with us. They gave us cooking lessons, well tried to. We had two birthdays while there and the girls supplied cakes without us knowing. You didn't know they were around once they had done their work. Stay there...you will never regret it. Even though we all arrived at different times airport pick up was great. Awesome Stay friendly Staff and wow what a villa! Well simply incredible! The villa the staff and the time had by all! Stayed at Baan Paradise for 10 nights with my family - 2 girls of 18 and 16, plus my brothers family - boy of 20, girl of 21. The holiday and villa was fabulous. We flew in from australia, them from the UK. We were met at the airport by Dolly - the most awsome manager and as my brothers flights were delayed they took us back to the villa and arrnaged a taxi for them. Dinner that night was at 1.00am but was no bother to the staff. 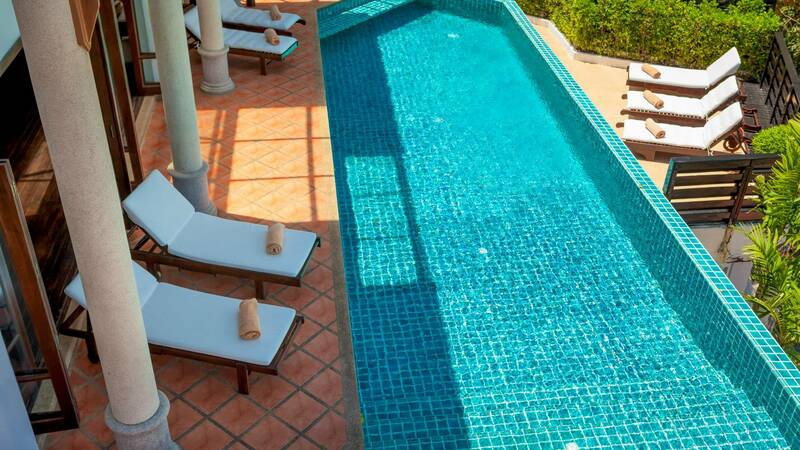 Villa is comfy, spacious with amazing views and outstanding staff - nothing is too much trouble. The staff cooked great fresh breakfast - to your order - fruit, cerial, fresh baked bread, bacon, eggs and the kids favourite banana pancakes. 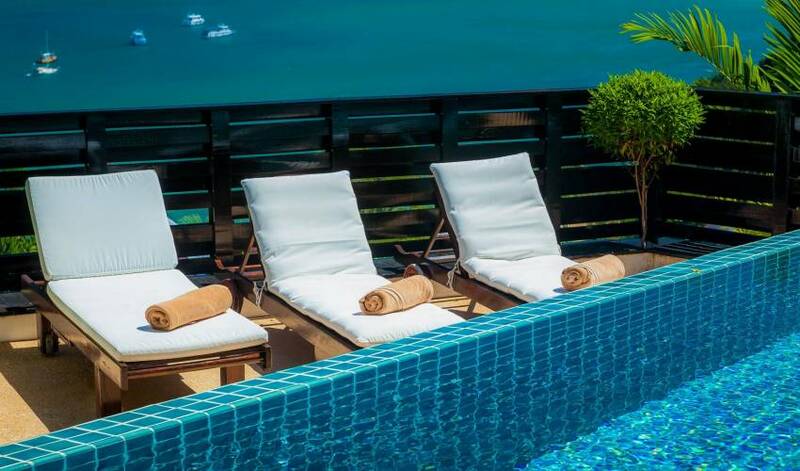 Days spent round the infinity pool or out on trips (Dolly can suggest and book your trips and massages and tailor). Dinner was the best thai food ever - what ever we ordered they shopped for fresh that day and cooked for when we wanted, incredible value - about $5aU per person and so much better than anything we ate out - the girls even gave us a cooking lesson one night. Nothing is too much trouble - they even washed and ironed for us!! The only downside to the villa is the hill - great for views, not so good for getting around. 250-300 thb will get you a tuk tuk into Patong or Paradise beach but most drivers have no idea where the villa is!! 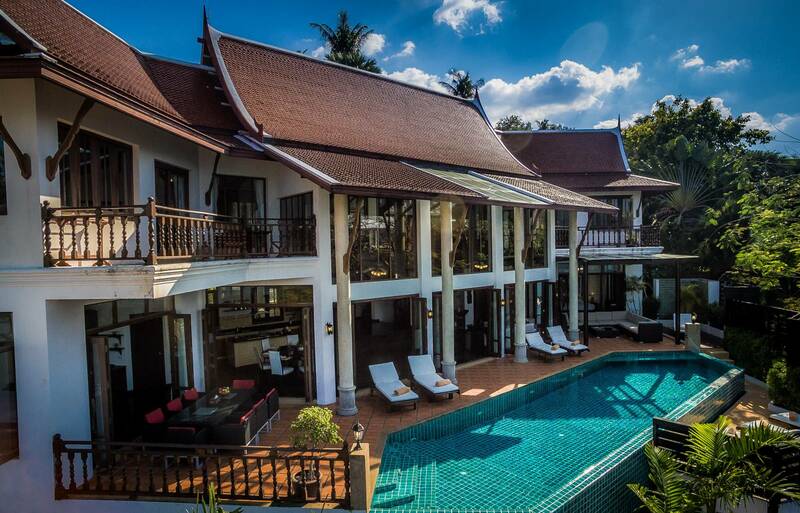 The villa is a little dated in places but overall a 5 star holiday for a 3 star price. Would recommend to all our friends - in fact already have done. 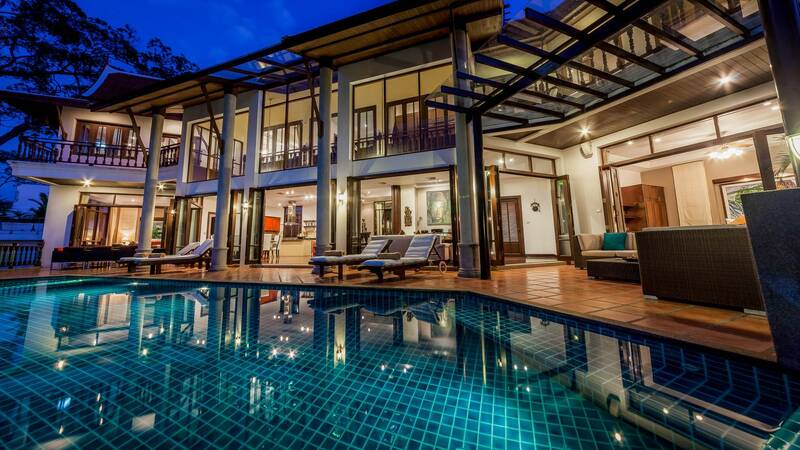 Stay at Baan Villa with 10 girlfriends from australia for my 40th Birthday. We had the most amazing time. Our hosts Dolly and Jinda were amazing as were our beautiful maid staff. Just wanted to say Thanks the House was great! Everyone loved it!!! If you get any unfilled consecutive weeks in the low seasons let us know as we would be interested again! We all fell in LOVE with Pat & Noy, if they could fit in our suitcases we would have smuggled them home!!!! 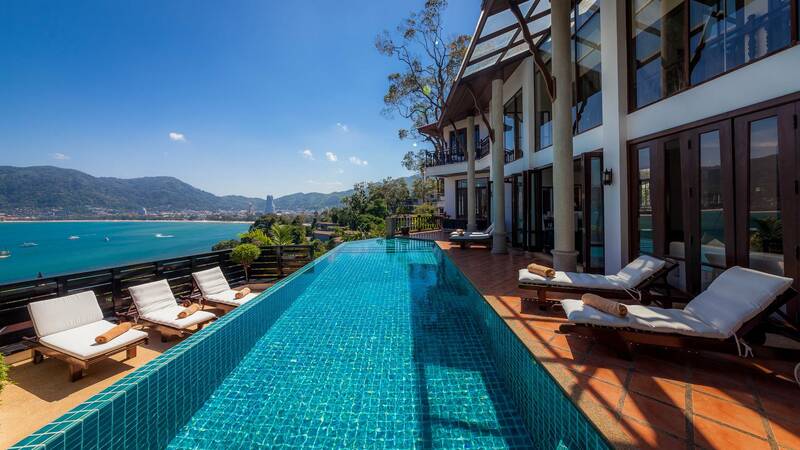 I just wanted to say thank you very much for all your help with our Phuket getaway in Villa 428. We had a fantastic family holiday and the house and staff were the best, the food they cook and the service they provide is top class. I also wanted to let you know that my brother and friends went into the villa a few days after we left and they thought the same. Our family has had so many people getting Villa Getaways website since our return due to how good everything looked and how easy it is to book and to be able to look at the houses is fantastic, so hopefully you will get a lot more people enquiring about all your lovely homes. Thank you once again for all you did and I hope to be using you guys on many more of our holidays. The place was lovely, thanks for arranging a great stay. Look forward to more holidays with Vila Getaways! The stay was very nice. The villa was comfortable and well maintained. I would only recommend you put a landline or a local phone incase ppl want to use it to make their itineraries or day trips. Apart from that, was a perfect stay for us. Once again thanks for your help in booking it. Look forward to more holidays with Vila Getaways! 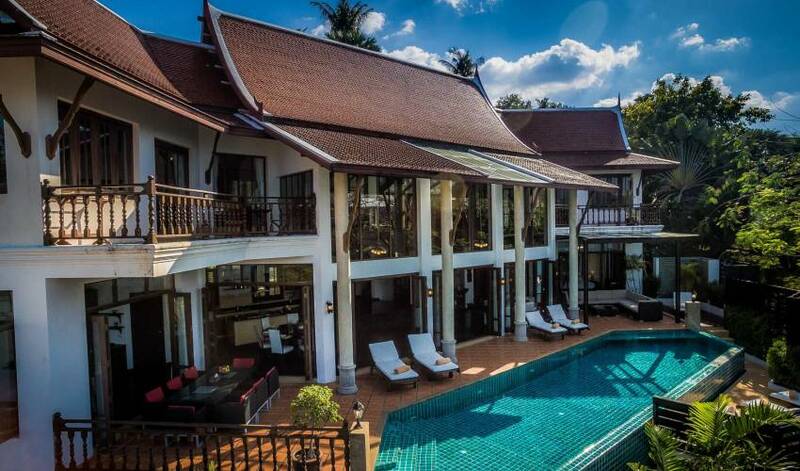 This was my first time putting up in a villa and we travelled in a group of 10. There were more than enough room to accomodate all of us comfortably, and the sheer size of the villa was astounding. Joyce was our villa manager and made sure all our transportation arrangements and meals were properly taken care of. A big thanks to Joyce! 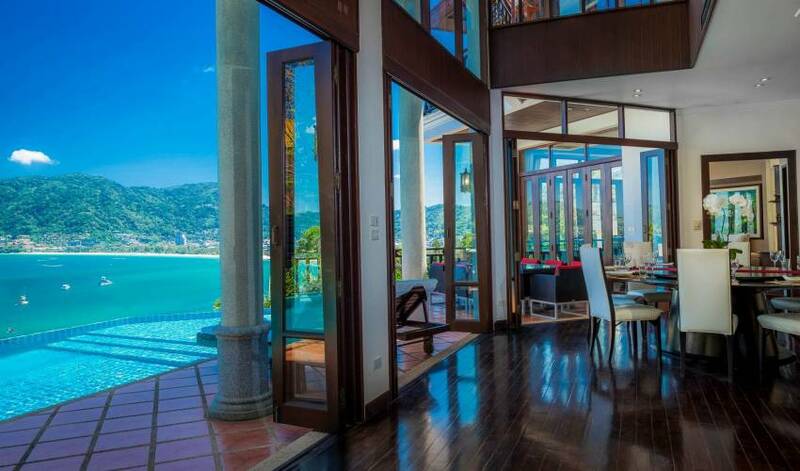 The ocean view is nothing short of spectacular and the overall condition of the villa was perfect. While you may choose to take a long walk out to Patong (like we did when we decided to wander off to the streets at 2AM), a tuk-tuk is available for a small party of friends at 300 bhat to patong beach area, or 800 bhat for a mini bus that can accomodate 10 people. The staff took care of us very well and ensured the villa was kept clean (considering the majority of us were guys and you know how messy we can get!). We absolutely loved the pool and I would totally recommend this to a large party of family and/or friends. Definitely hope to visit this villa again soon. 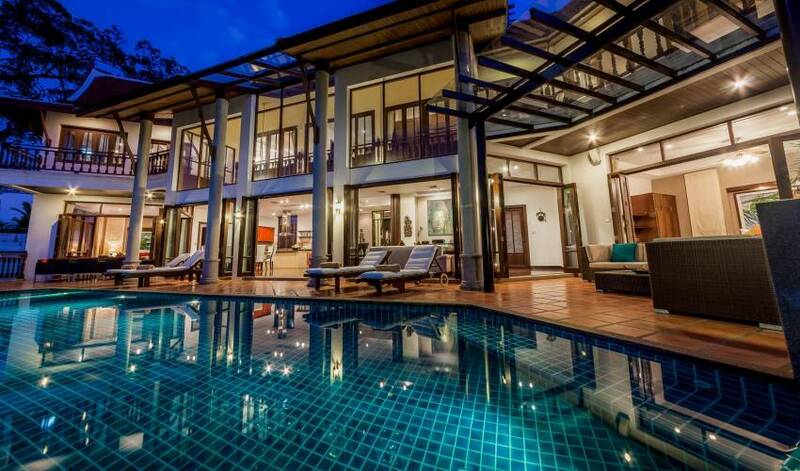 This is the best villa in patong area. 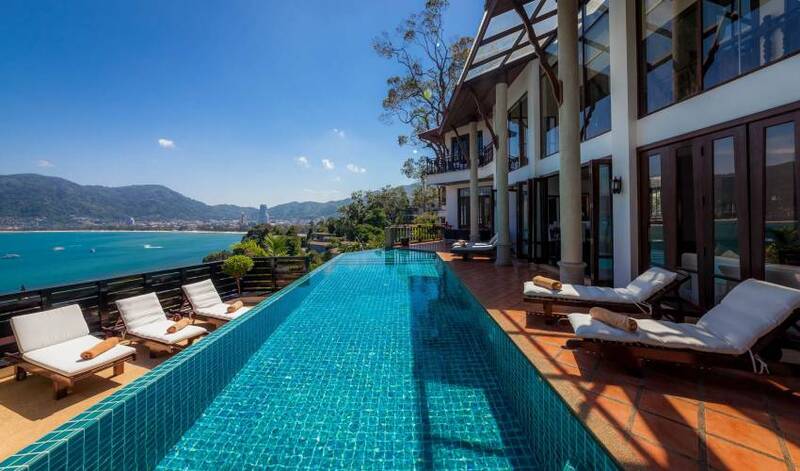 This is an awesome place with superb views & only 5 mins by local transport from Patong Beach. You wouldn't realise your so close as it's so secluded & quiet, so you get the best of all worlds. Brilliant, attentive staff & manager to make it easy to do whatever you want. Having breakfast included that you can have cooked at any time of the day in any way you like it is another of many bonuses to this place. We had one problem while we were staying that was fixed & handle in the quickest & best way possible as you expect from a TOP class Villa. 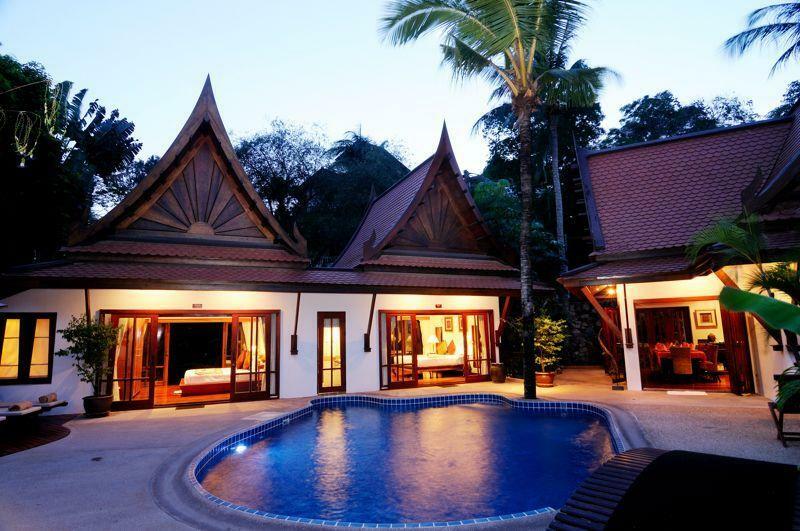 Big thumbs up for Baan Paradise Villa. Thank you all so much for looking after us soooooo well. The villa view was amazing! Just wanted to let you know that we thoroughly enjoyed our stay at the Villa. The staff was extremely cordial and helpful. But most of all, I would like to thank Joyce for all the help extended to us through her cheerful demeanor to make the stay all the more pleasurable and comfortable. Many thanks again and looking forward to another memorable trip down there. 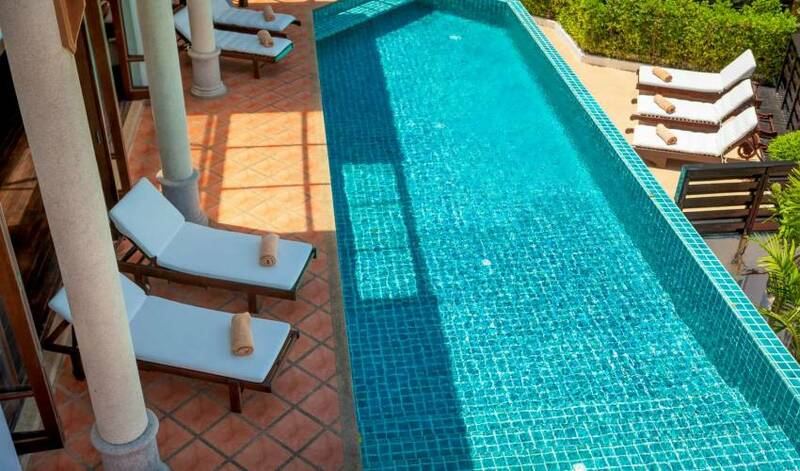 What a nice experience in Baan Paradise Villa,the lacation is superb which is within 5 mins ride to Patong,the view is exellent, the staff is nice. Special thanks to Manager Joyce, Driver Sim, really give us much help and convinience during our stay. Hope to see you guys soon. 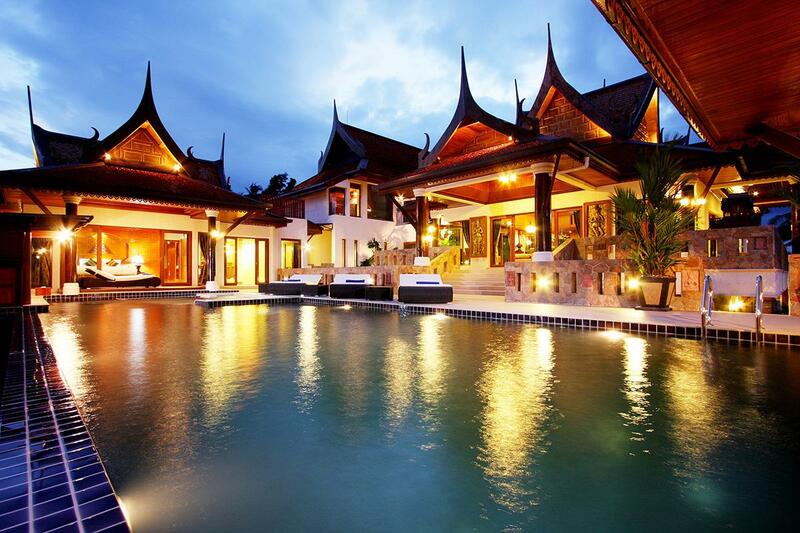 Beautiful home. George was an amazing host had everything set up for us on arrival, loved our cheif and maid they were amazing and never failed to satisfy us.